The Minnesota Vikings have made changes to their coaching staff following an embarrassing loss on Monday Night Football. 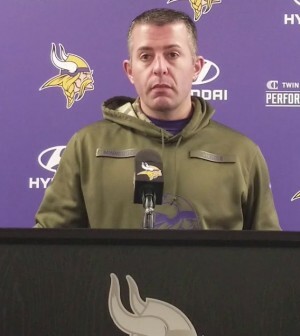 The team announced Tuesday that they have fired offensive coordinator Vikings offensive coordinator John DeFilippo less than a day after the team’s 21-7 loss to the Seattle Seahawks. DeFilippo, 40, was hired by the Vikings this offseason after winning Super Bowl LII as quarterbacks coach of the Philadelphia Eagles. The Vikings, who are in the midst of a tight playoff race, have lost their last two games by scoring a total of 17 combined points during that span. Despite their struggles, they still hold the final Wild Card spot in the NFC with a 6-6-1 record. 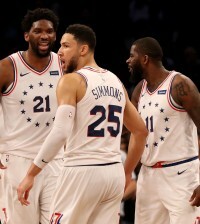 The Philadelphia Eagles and Carolina Panthers are right on their tail with a 6-7 record with three weeks remaining in the regular season schedule.